ASSESSMENT OF ARTERIALIZATION OF PERIPHERAL VENOUS BLOOD IN WELL- PERFUSED DOGS. Y Shiroshita1,2, Y Yamane1. 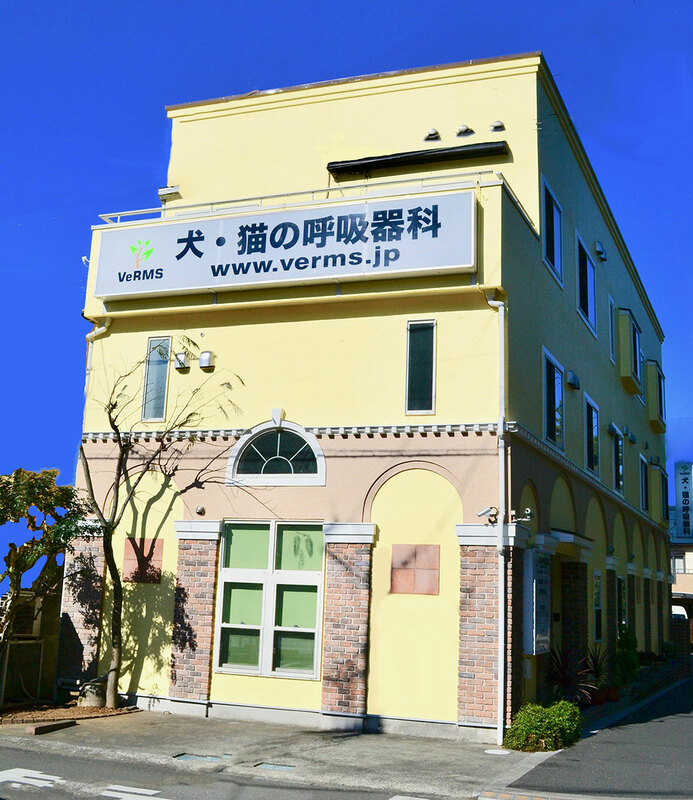 1Department of Veterinary Surgery, Faculty of Agriculture, Tokyo University of Agriculture and Technology, Tokyo, Japan. Respiratory department of dog · cat, Kanagawa, Japan. Multiple arterial blood gas samples are essential for monitoring a patient during perioperative and critical care. In small animals, an indwelling arterial cannula is usually used for multiple blood gas sampling, although it may cause massive hematoma from rupture of the artery. In well-perfused humans, blood obtained from a superficial hand vein after heating the hands in hot water for several minutes has been reported as an appropriate substitute for arterial samples for the measurement of pH, PCO2, and lactate. The heated-hand technique is referred to as arterialization. Multiple blood gas samples can be obtained more easily and safely with this technique than with an indwelling arterial cannula. This study aimed to ascertain if arterialized venous blood samples can replace arterial blood gas sampling in well-perfused dogs. Blood samples from the femoral artery (A), cephalic vein (CV), and saphenous vein (SV) were simultaneously collected from 8 lightly anesthetized dogs under conditions of experimentally induced metabolic acidosis, metabolic alkalosis, respiratory acidosis, and respiratory alkalosis in each dog. Samples were analyzed for pH, PCO2, PO2, [HCO3−], and base excess for each acid–base status. Metabolic acidosis was induced by continuous infusion of 0.6 M NH4Cl in 5% dextrose, and metabolic alkalosis was induced by administration of 1 M sodium bicarbonate solution. Respiratory acid–base disturbances were induced by mechanical ventilation. The forepaw and hindpaw were continuously heated at 37oC to arterialize CV and SV. Mean arterial pressure was maintained at more than 80 mm Hg. Statistical analysis was performed using MANOVA and linear regression. Bland–Altman plots were used to assess the degree of agreement between the blood gas values of A and arterialized CV or SV. P < 0.05 was considered statistically significant. pH, [HCO3−], and base excess values in arterialized CV and SV exhibited no significant differences from those in A, high correlations with those in A (coefficient of determination, r2 = 0.93–0.99), and a clinically approximate agreement with those in A, respectively. PO2 values under all acid-base statuses in arterialized CV and SV were significantly lower than those in A (P < 0.01) and not correlated with those in A (r2 = 0.51–0.75), respectively. PCO2 values under metabolic acidosis in arterialized CV and SV were significantly higher than those in A [CV, 38.7 ± 2.6; SV, 37.5 ± 2.6; A, 33.2 ± 3.0 (mean ± SD) mm Hg; P < 0.01]. However, PCO2 in arterialized SV was closely correlated with that in A under both metabolic and respiratory acid–base disturbances (r2 = 0.93 and 0.99, respectively). It also demonstrated clinically acceptable agreement with that in A. In conclusion, arterialized SV blood samples can replace arterial blood gas samples for the measurement of pH, PCO2, [HCO3−], and base excess in well-perfused dogs for clinical purposes.